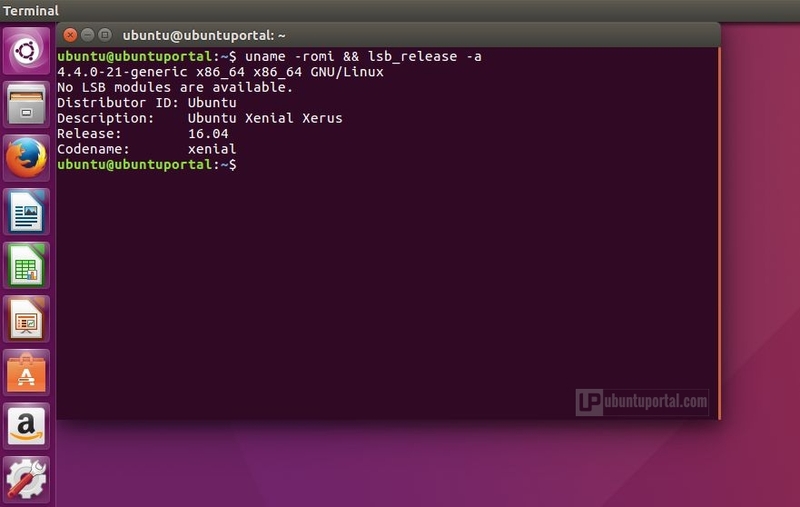 Ubuntu 16.04 LTS Codenamed “Xenial Xerus” has arrived. 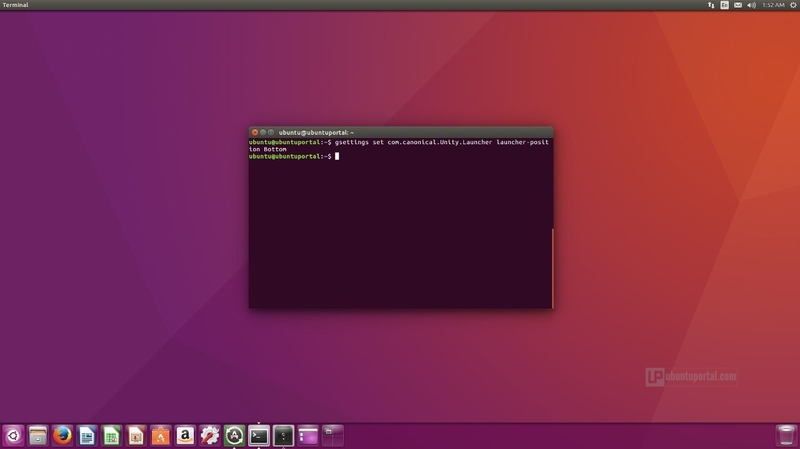 After Six month developments, Canonical officially releases the new Ubuntu 16.04 LTS on April 21, 2016. It now available to download and install on PCs, laptops and netbooks. Released as a “Long-term Support” this version of ubuntu will receive updates and security patches for 5 years, during which multiple point releases will be made available (Ubuntu 16.04.1, Ubuntu 16.04.2, Ubuntu 16.04.3 ). it also comes with huge list of changes, several new features and capabilities. 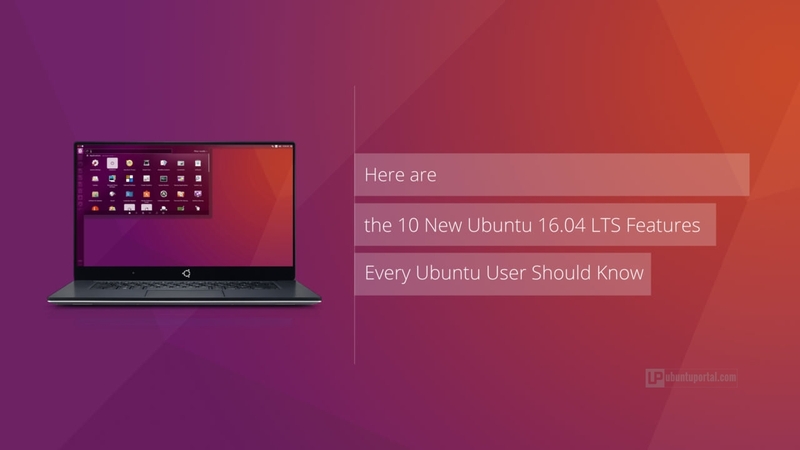 Here are the 10 New Ubuntu 16.04 LTS Features every ubuntu user should know. Now user can shutdown, restart, lock screen, log out etc.. from the Unity Dash. With this option you can show the menu in the menu bar or window title bar with visiblity always displayed and appear when mouse hovering.. Of course, you can always go to All Settings > Appearance > tab Behavior an modify the feature. Now you can easily move between workspace by right clickng on workspace shortcut in unity laucher. 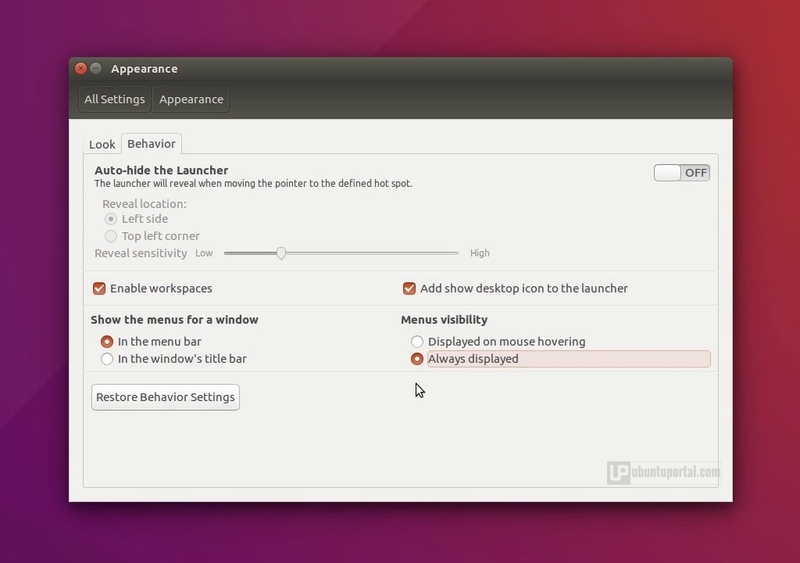 Make sure you have enabled workspace icon in to launcher, go to All Settings > Appearance > tab Behavior to enable it. In Settings-> Appearance, you can choose Menus Availability between the option to always how it or only show it when mouse hovers over it. Icons appear in launcher while loading applications. 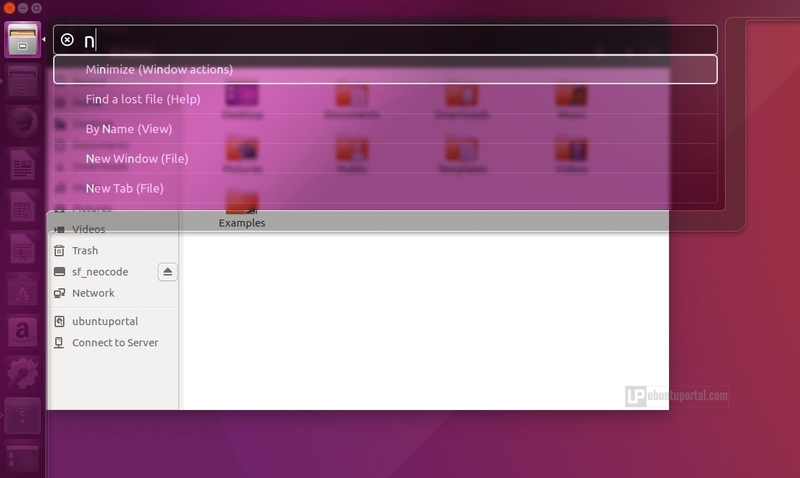 Ubuntu themes have improved Client Side Decorations support. 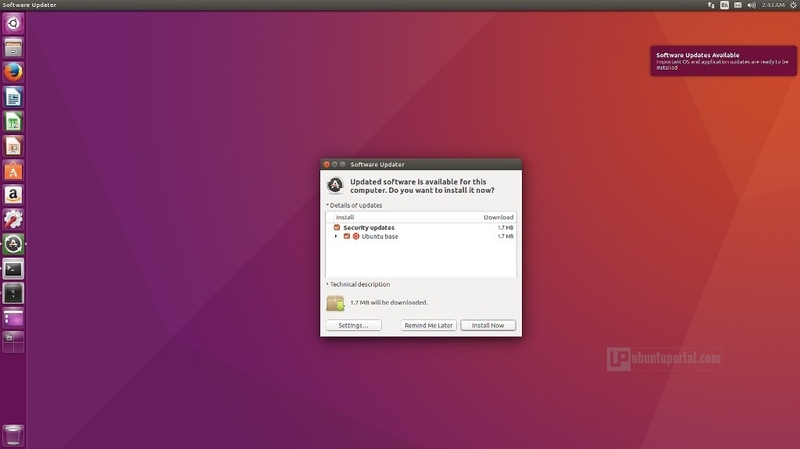 As you can see from the screenshot, Ubuntu 16.04 LTS will send you notifications about software and OS updates that you need to install. As expected, the notifications are not interactive, and from what we’ve monitored so far, they will appear randomly once every few days. Ubuntu 16.04 LTS ships with long-term support of Linux Kernel Series 4.4.x . It introduces numerable improvements to system stability, performance, power efficiency, and file system handling, and introduces support for newer Intel and AMD hardware. It also introduces drivers for the Logitech G29 racing wheel and enables support for hardware features on some newer Toshiba laptops. 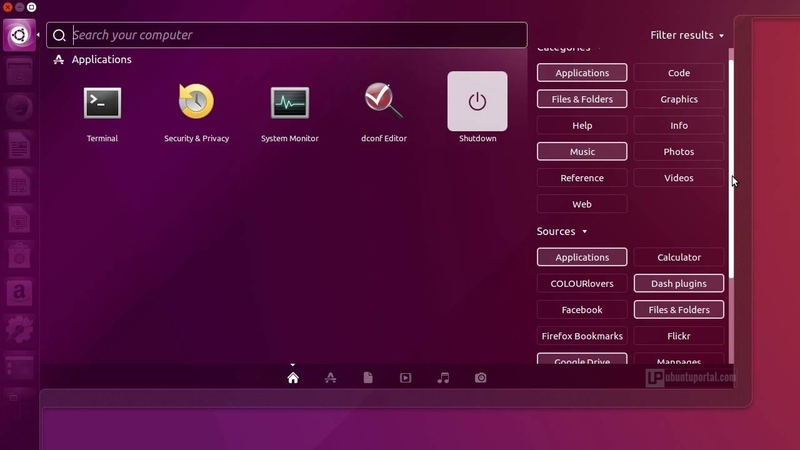 In regard to privacy and security, There has been quite a bit of controversy for a couple of years over the online search results in Ubuntu’s Dash. Some people even went so far as to (inaccurately) call them “Ubuntu spyware”. with the release of Ubuntu 16.04, this feature is disabled. Of course, you can always go to Settings > Security & Privacy > Search and re-enable the feature. 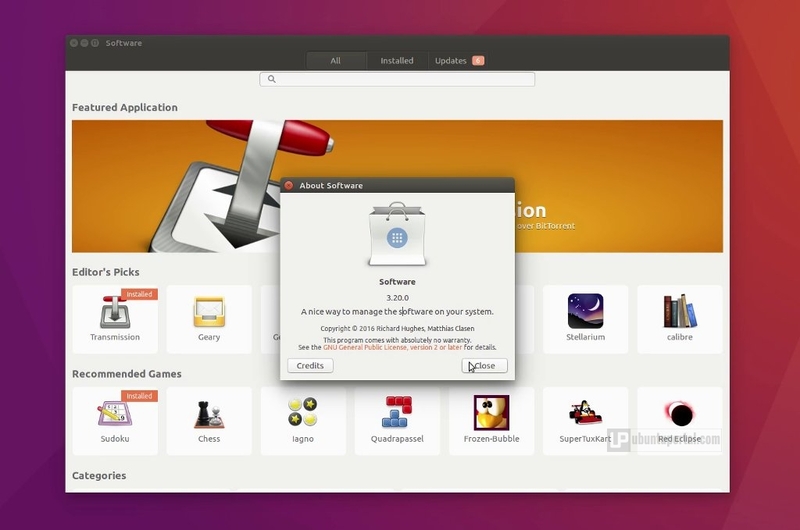 This release ubuntu drop Ubuntu Software Center, and replace with GNOME Software. 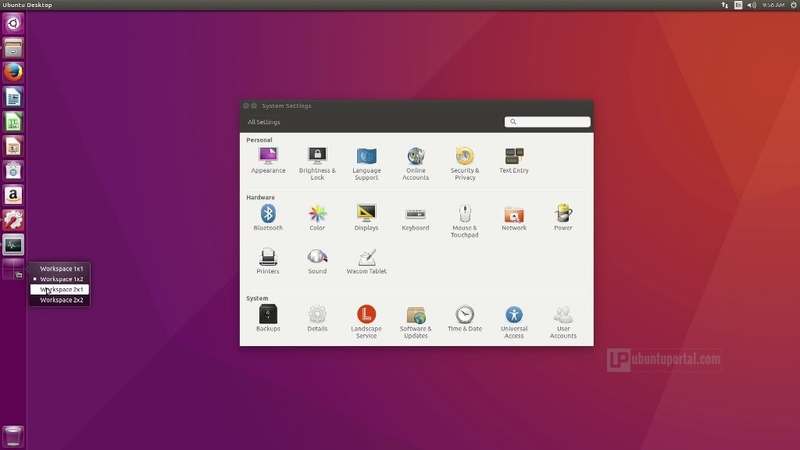 The arrival of GNOME Software on Ubuntu 16.04 LTS is good news, because GNOME Software is becoming the default for software management, which means more contributions from different Linux Distribution. apt command adds in Ubuntu 16.04 LTS. APT, the Advanced Package Tool from the Debian project, created originally to solve a lot of package management problems like putting an end to the dependency hell that so many people experienced in the early days of Linux-based operating systems. There is not much difference between apt and apt-get commands, You can apt install instead of apt-get install, apt search instead of apt-cache search etc. Interesting features when you install some package using apt command, it will displays a progress bar in the terminal to show the status of the installation process. 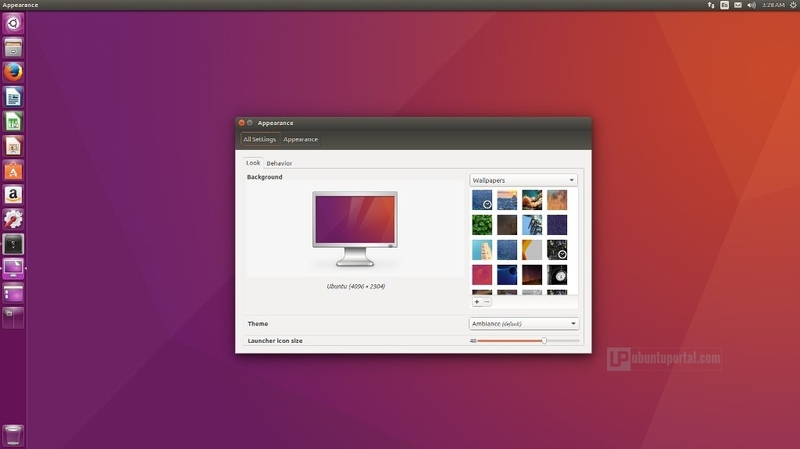 As usual, Every new release Ubuntu brings a new default wallpaper and community wallpaper. 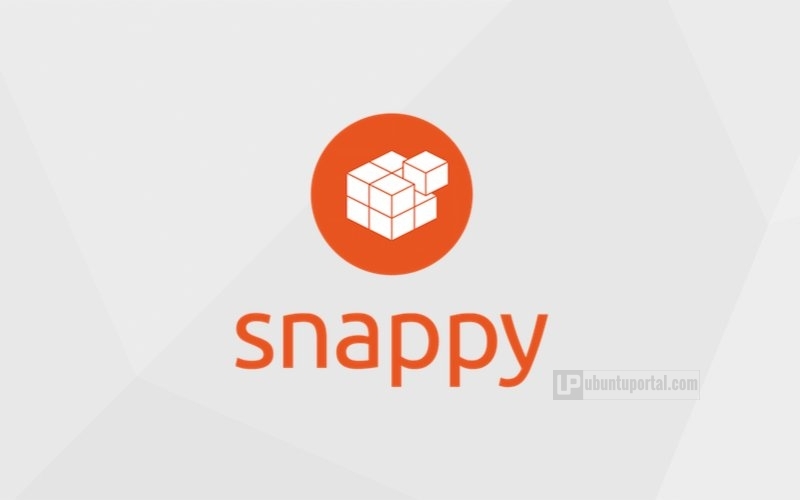 Ubuntu 16.04 LTS finally ships with Snap packages to Ubuntu. 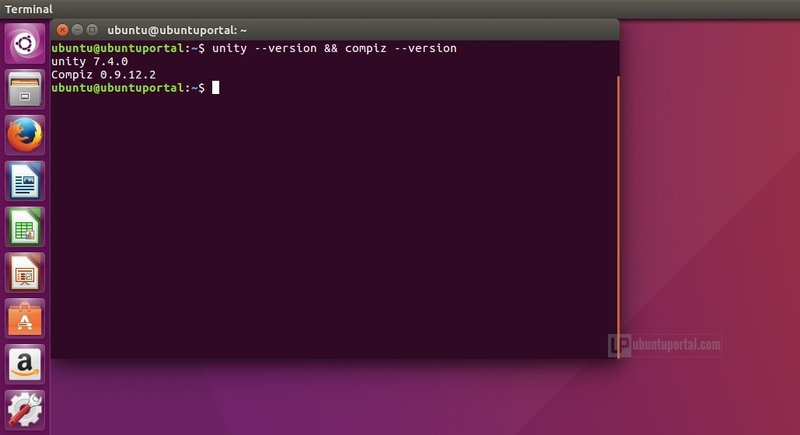 Snaps are the future of applications on Ubuntu platform, from desktop to mobile. 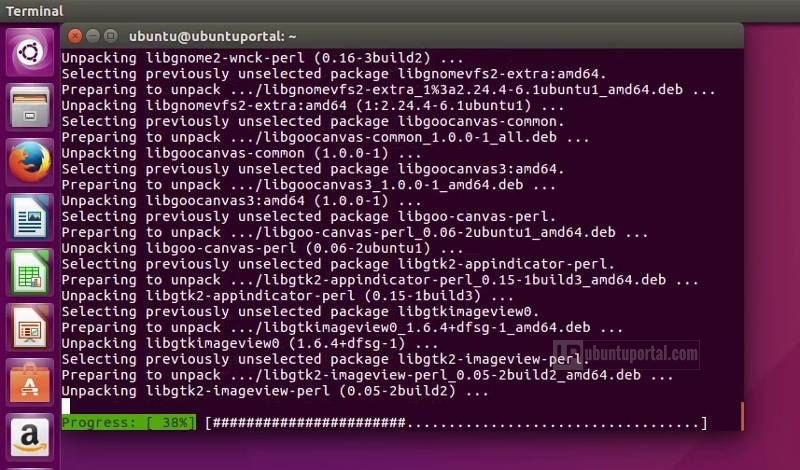 Snaps are a new way of packaging and delivering applications to Ubuntu users. Snaps come with all dependencies and libraries, so it doesn’t matter which packages and libraries are installed on your system. As a result, users can install the latest version of apps as soon as they’re available. Ubuntu 16.04 also added support for ZFS by default, but it not enabled by default. ZFS is a popular file system for data storage. It’s designed in a way that it continually checks on that store data to make sure it hasn’t been corrupted, and it has been a very hot topic for the Linux community for years. Ubuntu 16.04 LTS comes with the latest versions of default apps. You get Firefox 45, Thunderbird 38, LibreOffice 5.1, Files 3.14.2, Videos 3.18, Rhythmbox 3.3, GNOME Terminal 3.18, Eye of GNOME 3.18, Shotwell 0.22, and many more. And, you can easily install any app that you want. More information about this release you can refer to Ubuntu 16.04 release notes. 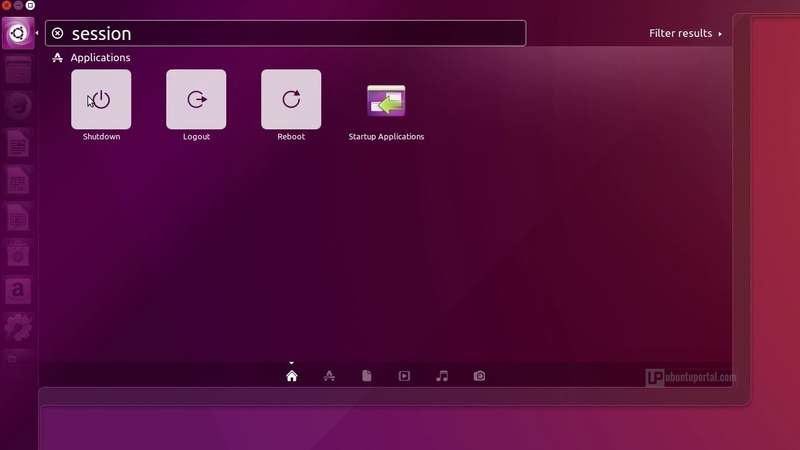 The following youtube video created by Linux Scoop, this helpful video on YouTube that will walk you through what’s new in Ubuntu 16.04 LTS.